Save money at 5 of Chicago’s most popular attractions! 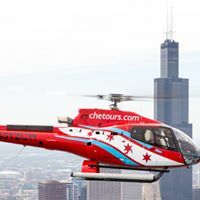 Chicago CityPASS is a booklet of admission tickets to 5 must-see tourist attraction in Chicago. You’ll save 53% compared to combined regular box office prices. Save time with easy access at most attractions. Once you have your CityPASS booklet, skip the ticket line and head straight for the entrance. CityPASS booklets are valid for nine consecutive days beginning the day of first use. Visit the attractions in any order you wish. 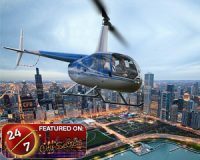 Purchase at any CityPASS Chicago attraction or at http://www.citypass.com/chicago. 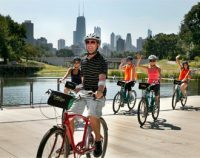 Bike tours, Segway tours, and bike rentals. Escape into Chicago’s underworld on a crime and mob tour with Chicago Crime Tours. The official vessels for the Chicago Architectural Foundation River Cruise.